Doud Studios is a new artisanal furniture maker and functional art producer, specializing in elegant metal tables, stools, and lighting, and art pieces. Owner and blacksmith Damon James brings his furniture collection to designers and studios in California, Las Vegas, as well as nationally and globally via 1stdibs. Cherished memories take place around the table—so when it comes to my art, table-making was a natural area of focus. 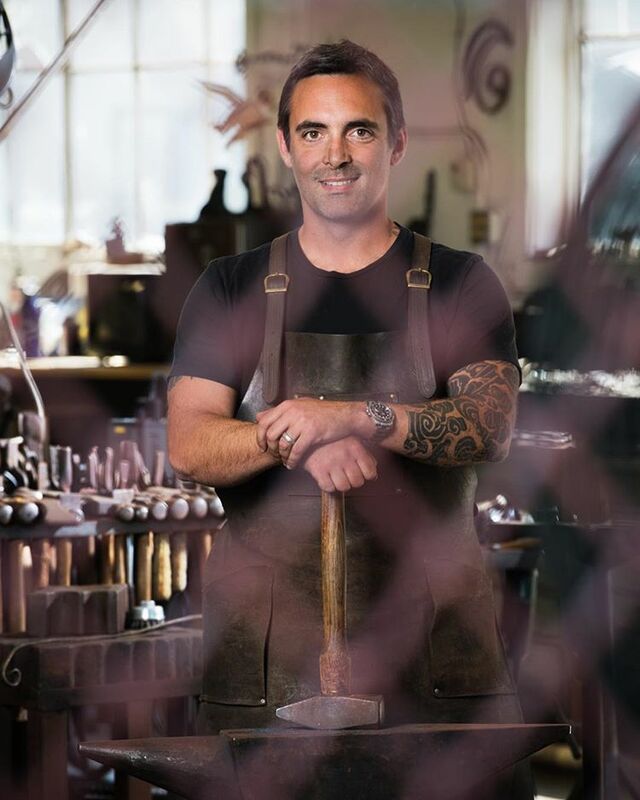 Veteran blacksmith and furniture maker Damon James has announced the launch of Doud Studios—bringing high-end metal furniture and other functional artwork to clients throughout California, Las Vegas, and reaching clients around the country and the world on 1stdibs. 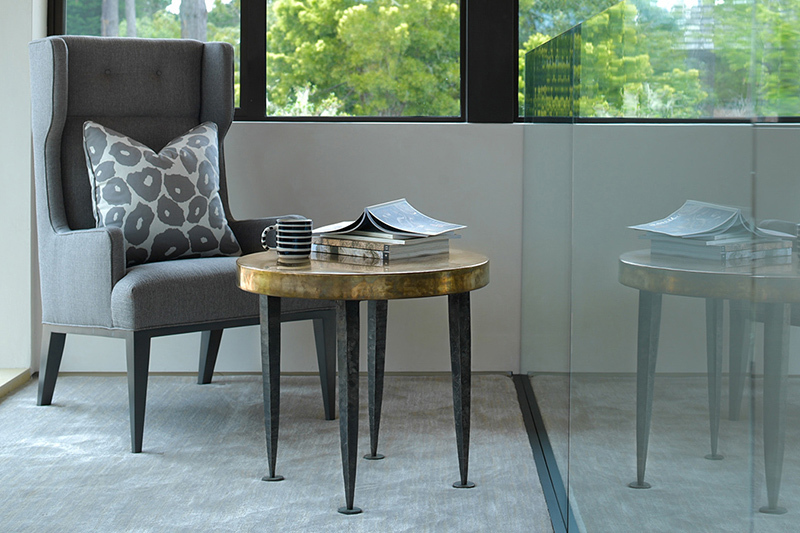 Doud Studios has unveiled a lineup of timeless and durable metal tables, stools, and lamps. Additionally, James and his team have launched an online presence, accessible at doudstudios.com and @doudstudios on Instagram. In addition to forged steel and bronze tables and stools, James and his team make lighting and other art pieces with a contemporary aesthetic. Doud Studios has won the attention of designers throughout California for their unique creations. Those interested in seeing James’ high-end furniture pieces can view an online showroom at the Doud Studios website. Additionally, pieces are available exclusively via 1stDibs.com—the world’s leading online marketplace for luxury home goods of immense beauty and worth. “We’re excited to introduce our collection of home décor to the world, and eager to become the go-to metal furniture maker for designers and studios throughout the area,” says James. Additional information about Doud Studios can be found at http://www.doudstudios.com. Doud Studios is a high-end metal furniture company and functional art producer, focusing on premium tables, stools, and lighting fixtures made from forged steel and bronze. The company was founded by Damon James, a celebrated blacksmith and designer. Based in Pebble Beach, Doud Studios serves the California and Las Vegas markets. Additional information can be found at http://www.doudstudios.com, while individual pieces may be purchased at http://www.1stDibs.com.